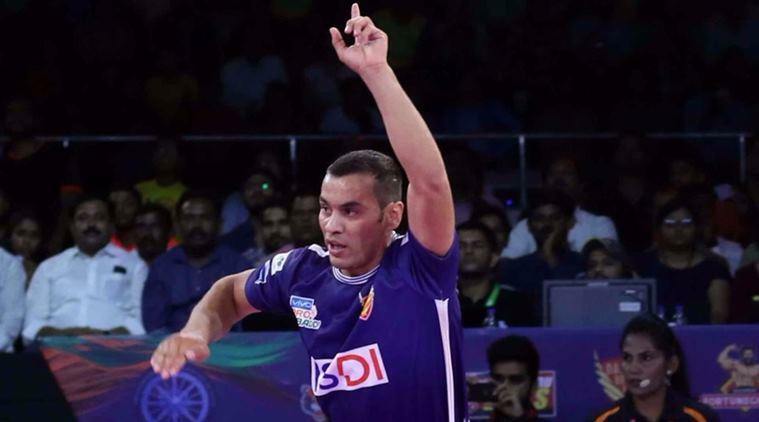 The rise of Pro Kabaddi in the last three years has been incredible, it has become the biggest domestic league with 12 teams participating and players from various countries are relishing the opportunity to play in a league that is on a constant rise. These foreign players have made their mark and continuously proving their might beside the seasoned Indian players on the mat. 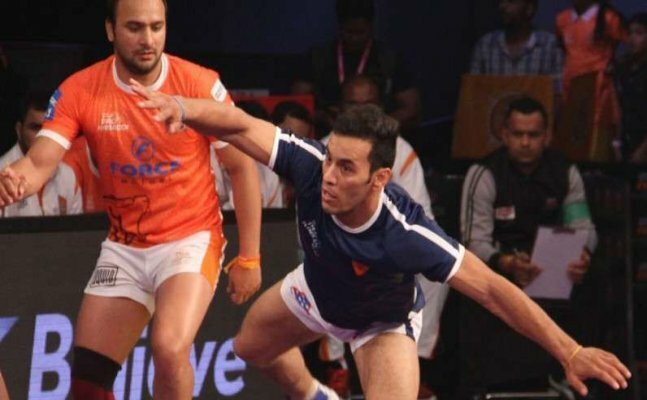 The Pro Kabaddi League season 5 has reached the business end of the tournament with Gujarat Fortunegiants already booking their place in the final while Bengal Warriors and Patna will battle it out for the final spot. The powerful Iranian defender had a terrific 2016 season and continued his sublime form in the current edition. Mighani has more than 60 tackle points under his belt this season and his amongst the top 5 defenders of the season so far. The season 4’s best defender continued his fine form which earned him the captain’s armband as the league entered its business end. 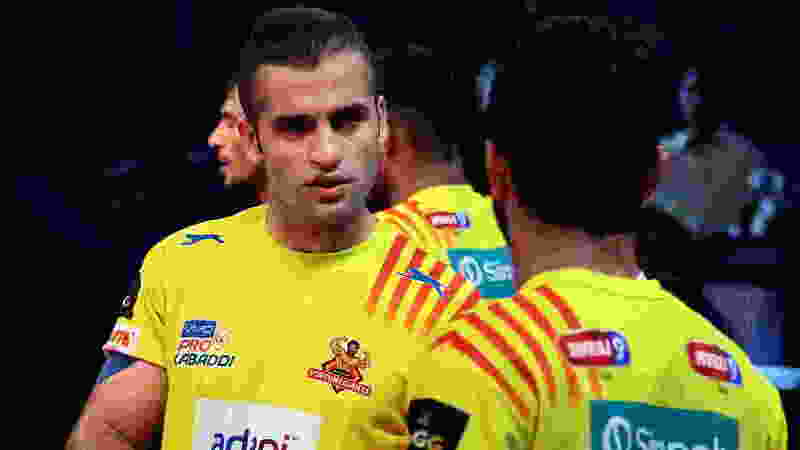 He is Gujarat’s second best defender with 57 points so far.